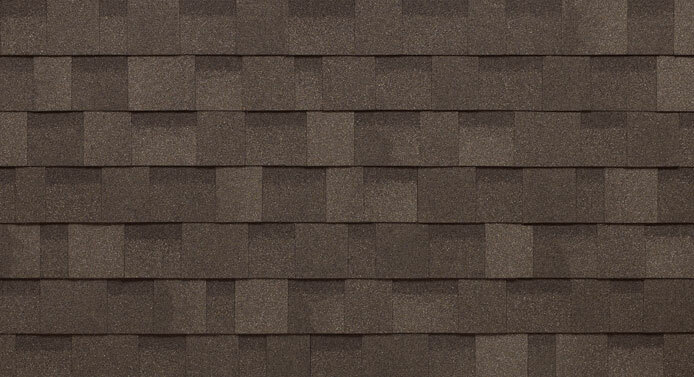 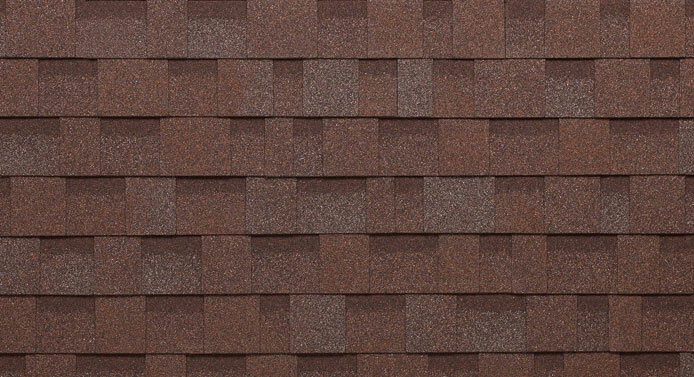 Architectural shingles imitate the look of classic wood shakes with deep, beauty-enhancing, blended shadow bands and feature a dimensional thickness. 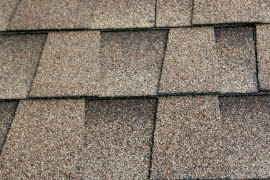 Asphalt shingles are an economical and attractive roofing option. 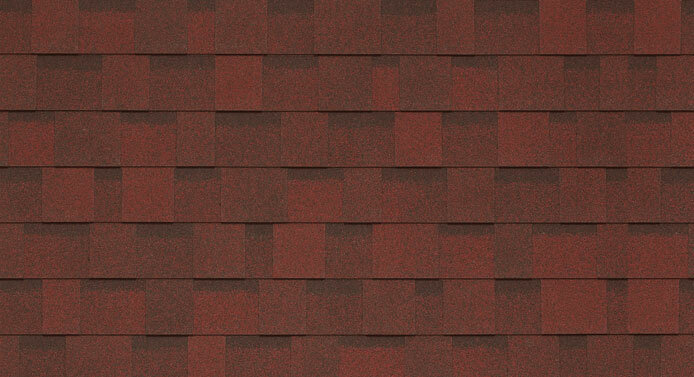 We offer a large colour selection so your roof can match the style of your home. 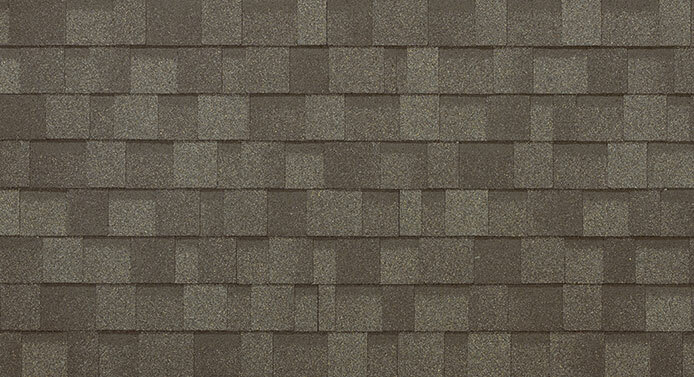 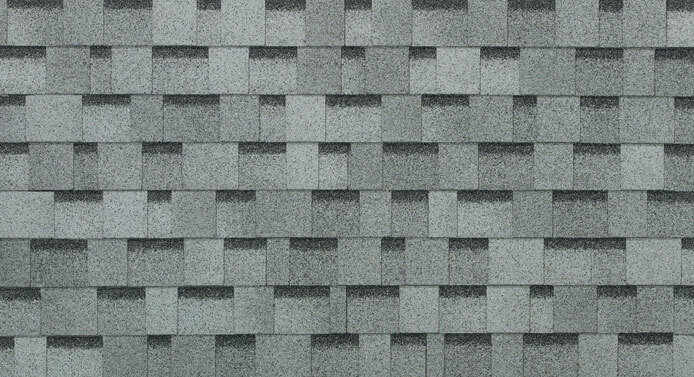 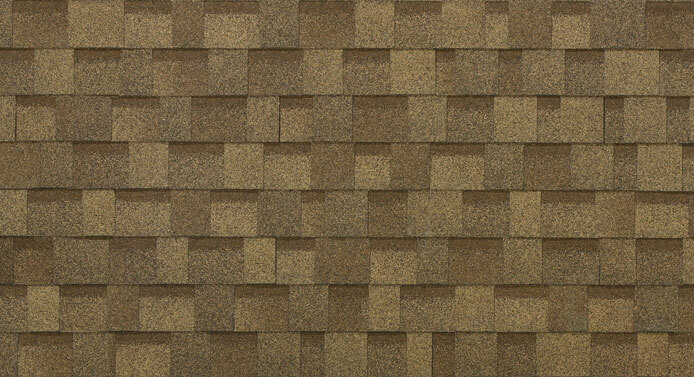 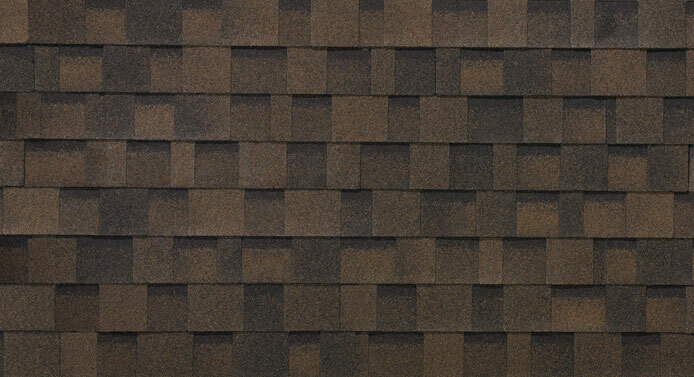 Asphalt shingles offer a great weight to durability ratio. 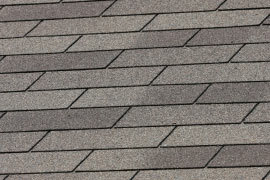 Asphalt lasts a long time without weighing down the roof of your home. 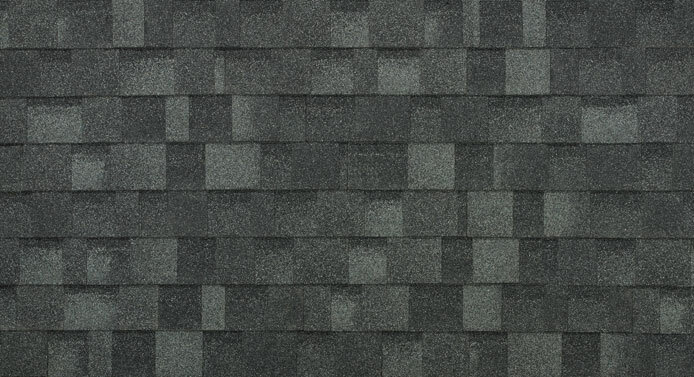 For a low-maintenance option with a long life, choose asphalt shingles for your roof. 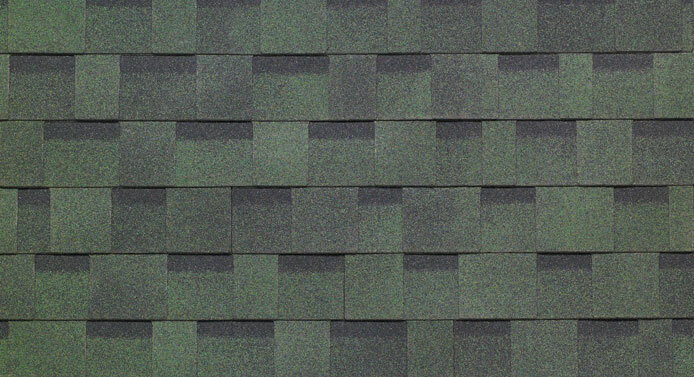 Since our founding in 1997, we’ve strived to provide quality products, service, and customer care. 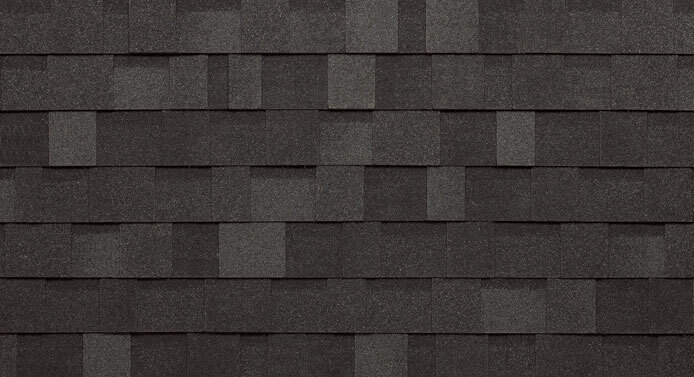 We received the Consumers’ Choice Award in 2012 for the tenth year in a row. 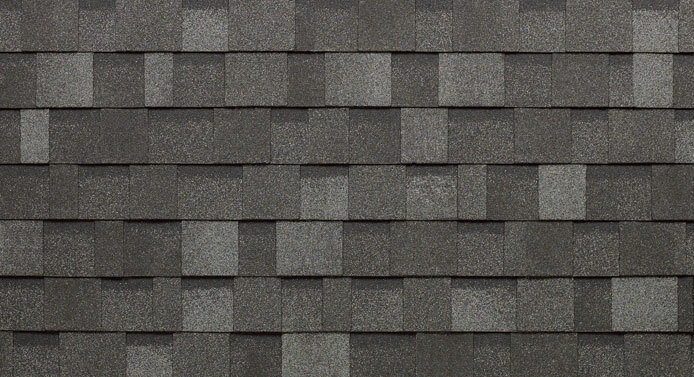 For excellent service and asphalt roofing from a Calgary roofing company that cares, contact us today or fill out our online form to get a free estimate.